Put down your avocado toast and prepare your Venmo accounts, fellow young people, because automotive auction house RM Sotheby's is offering up a massive collection of cars seemingly just for us. 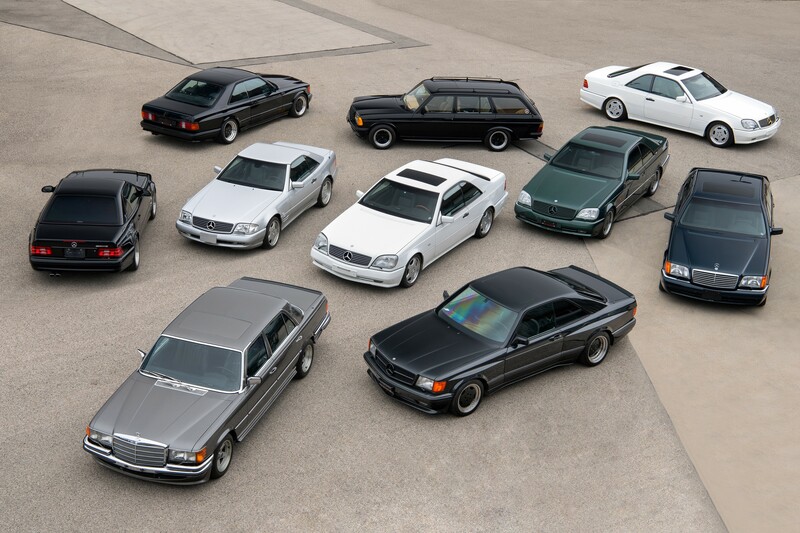 Going to auction throughout 2019 is what Sotheby's unironically dubs a "youngtimer" dream garage. 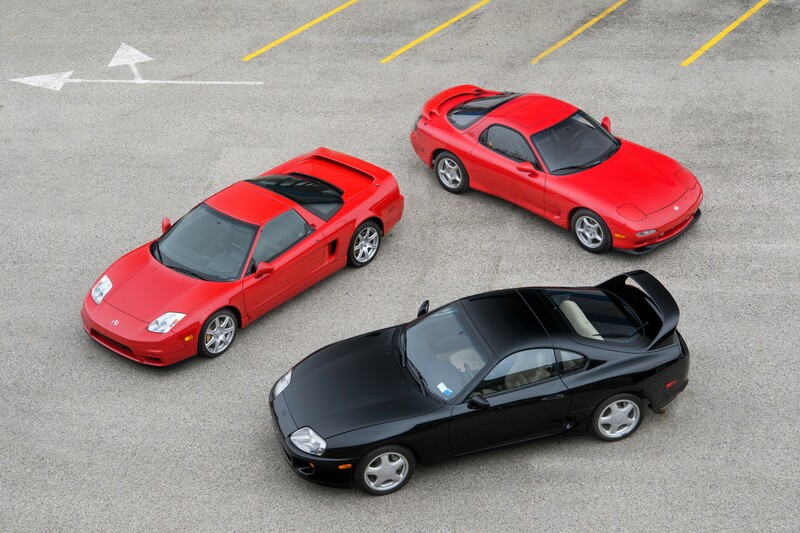 Compiled by a single, private owner, the collection consists of some of the most desirable cars made in the '80s, '90s, and '00s—cars apparently admired during the owner's youth. In other words, a roster made for the millennial car connoisseur. Of the 140 vehicles on offer, the vast majority hail from Europe. Japanese machines don't go completely ignored, though, as an Acura NSX, Toyota Supra, and multiple examples of the Nissan 300ZX all make an appearance. 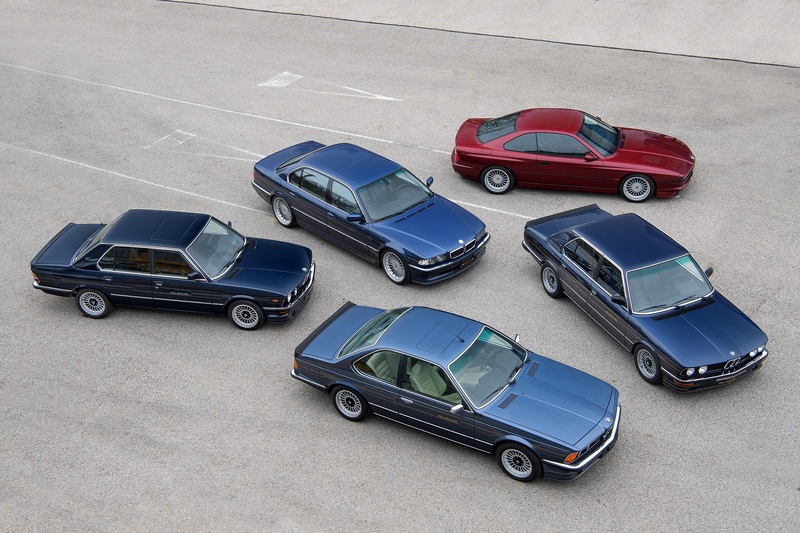 "From nearly every iteration of the BMW Alpina to the Mercedes-Benz 500 SEC AMG 6.0 Wide Body, Porsche 928 GTS, and the Renault R5 Turbo, the private collection we've added to our 2019 calendar has nearly every car youth of the '80s and '90s dreamed of," says RM's Global Head of Auctions Gord Duff. The tour will kick off in February when more than 20 cars will be auctioned off in Paris including the aforementioned BMW Alpinas, that 1989 Mercedes-Benz 500 SEC AMG 6.0 Wide Body with just 17,000 miles on the odometer, and a manual 2006 Ferrari Superamerica—one of only 43 ever made. In March, over 30 cars will hope to find new owners at Amelia Island and Fort Lauderdale, Florida. Highlights from those auctions will include the previously mentioned Japanese classics as well as a manual 2004 Ferrari 575M Maranello. Most of the cars, however, will be showcased at RM Sotheby's inaugural auction in Essen, Germany in April. It'll feature a bevy of collectible Porsche 911s, Mercedes-AMGs, and "nearly every imaginable BMW Alpina and M performance iteration." I mean, who needs to save up for real estate when you've got a rare Wiesmann GT in your, er, your parent's garage? Estimates claim this 'Stang could surpass the half-million dollar mark.